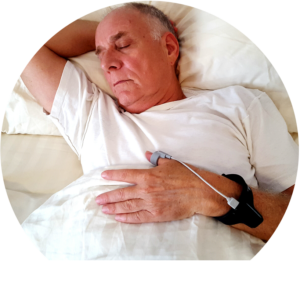 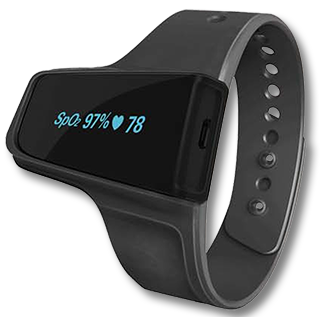 Wearable Day and Night O2 Fitness and Sleep Monitoring. 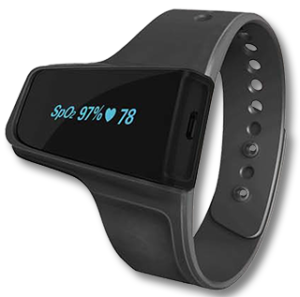 Dual mode Sleep and Fitness Monitor for Healthier Living. 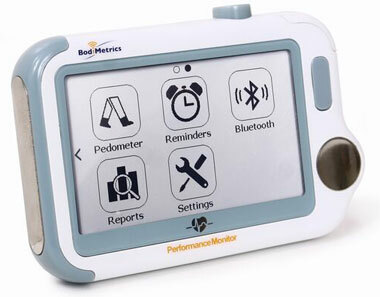 Track your progress and minimize recovery time. 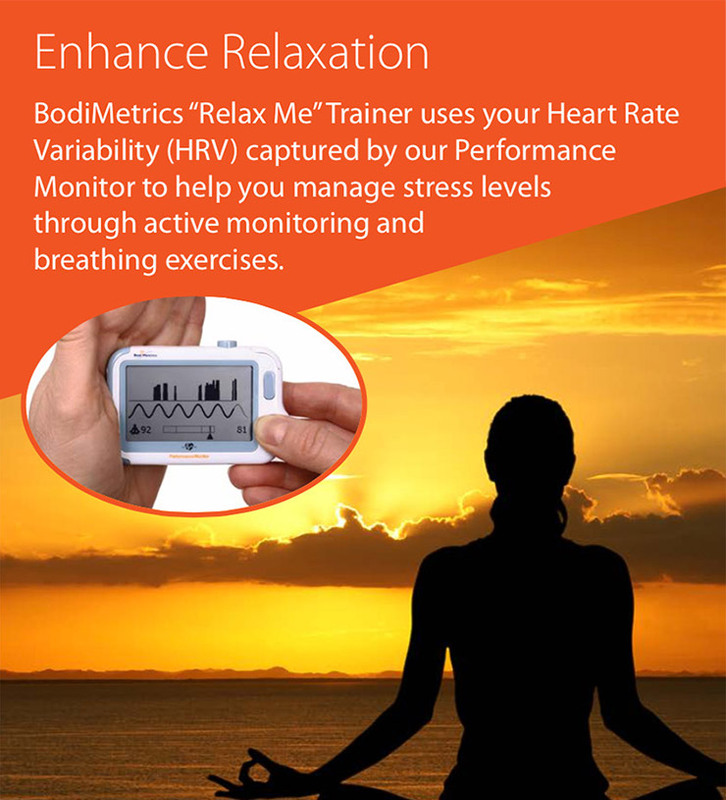 Using on screen breathing exercises. 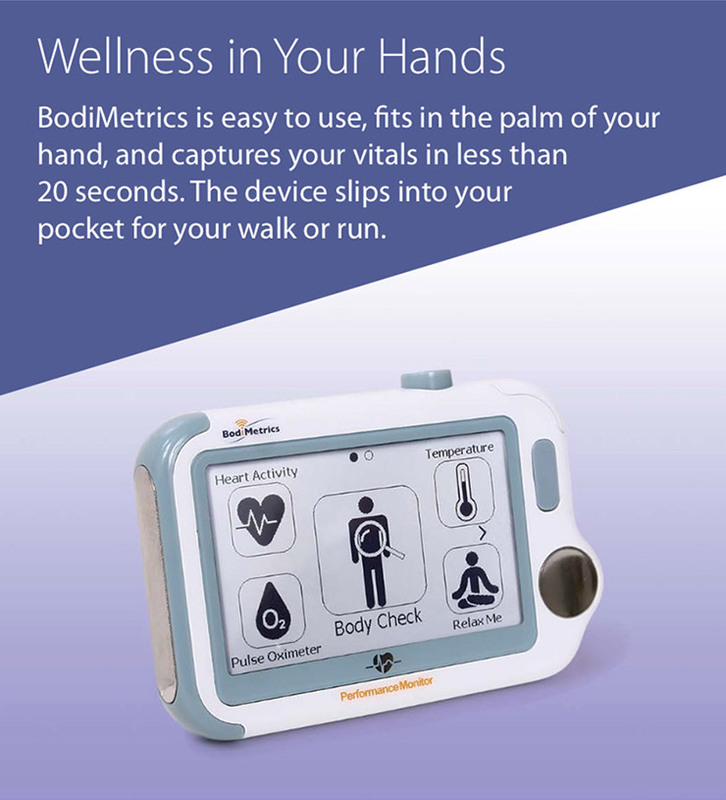 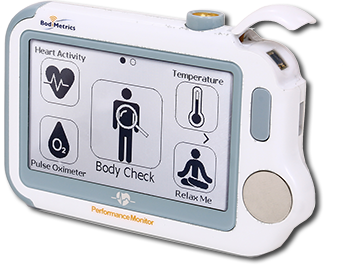 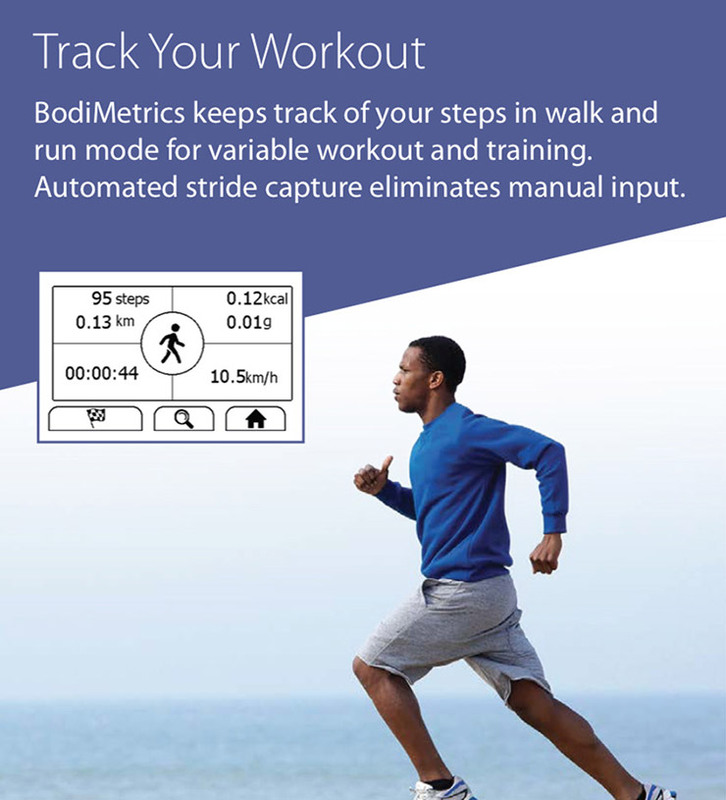 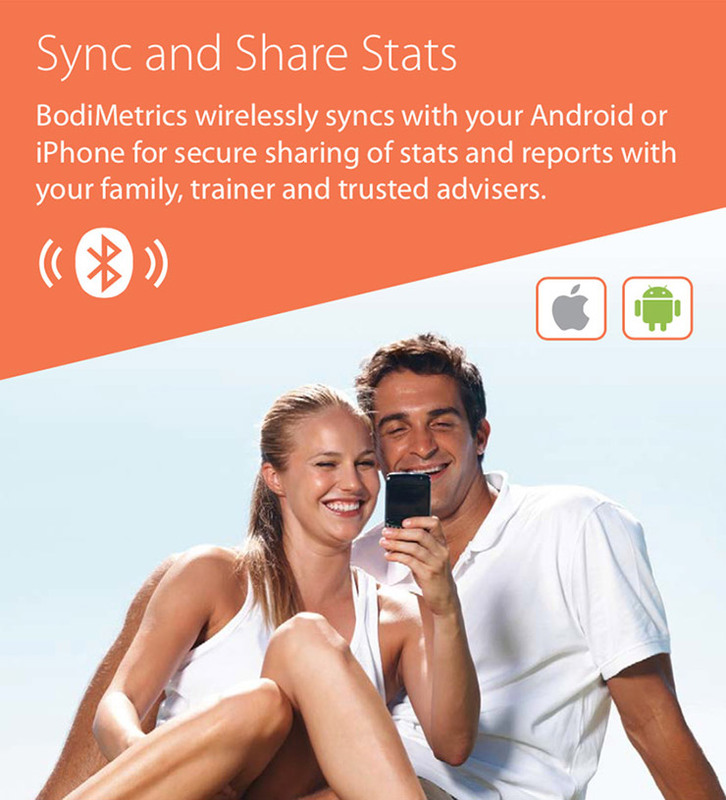 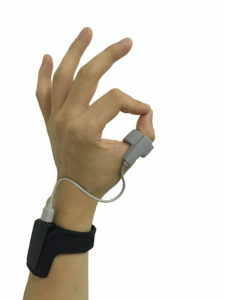 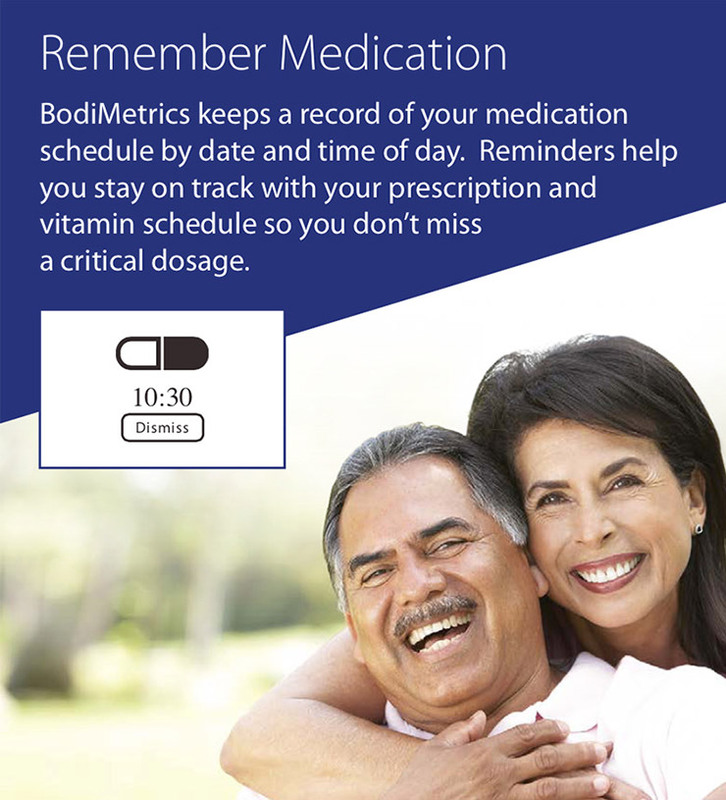 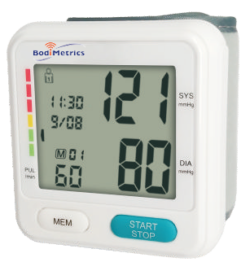 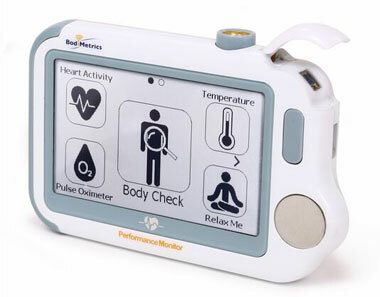 BodiMetrics™ Performance Monitor captures vital health metrics in the palm of your hand in 20 seconds! 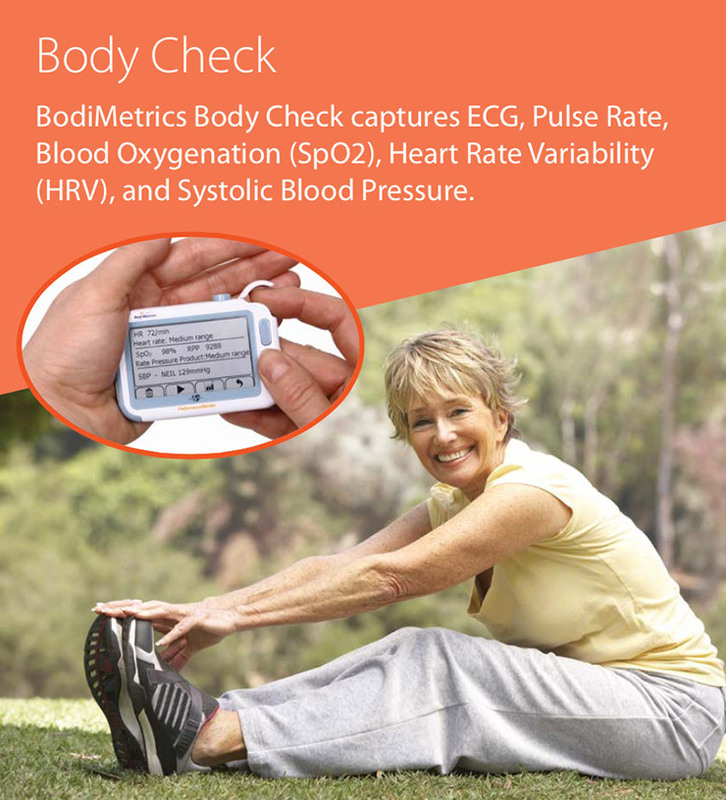 Your vitals (ECG| Heart Rate| Systolic Blood Pressure| Blood Oxygenation |Temperature) and pedometer combined with our algorithms and indices provide health conscious consumers with the information needed to support a healthy lifestyle or maximize fitness regimens.